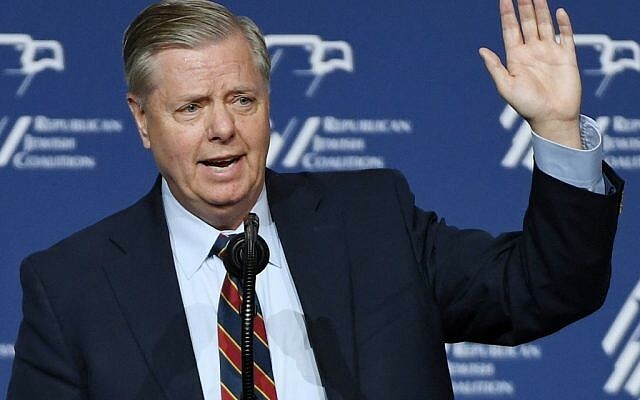 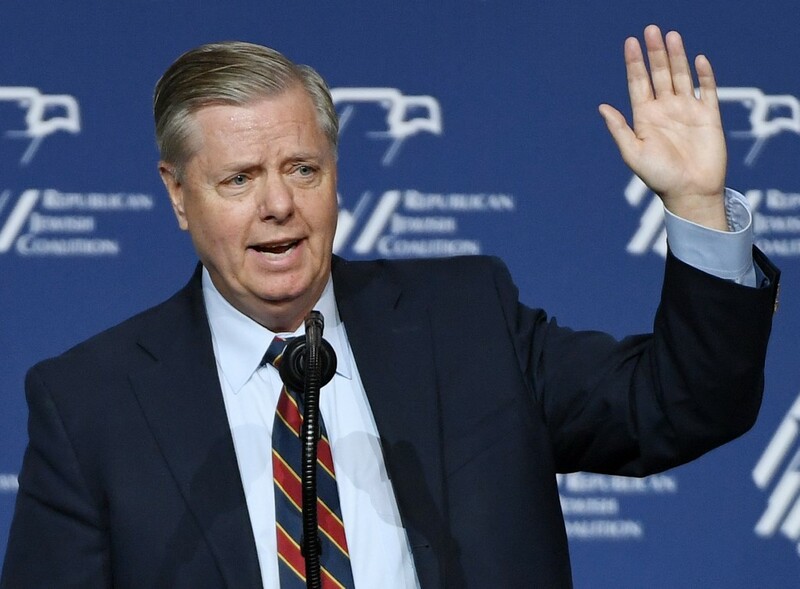 The senator suggested the Republican-controlled US Senate would vote in a month or so to formally recognize Israeli sovereignty over the Golan Heights and force Democrats to go on the record on the issue. 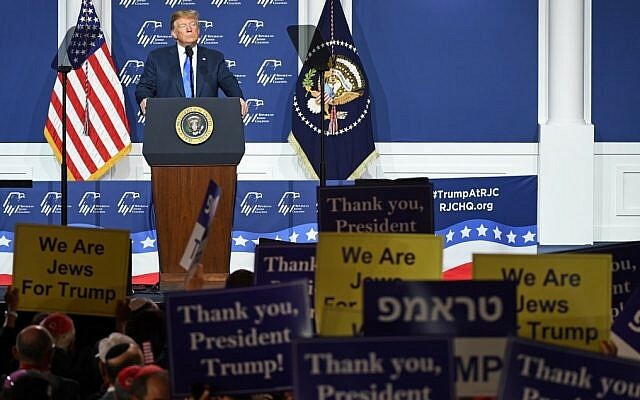 Trump recognized Israel’s de facto annexation of the Golan Heights last month, making the US the first country to do so. 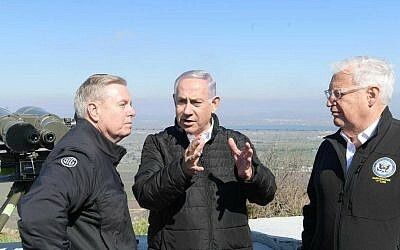 The move came days after Graham told Prime Minister Benjamin Netanyahu he would lobby Trump for recognition while on a tour of the plateau.